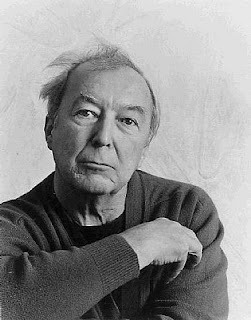 16 Miles of String - Andrew Russeth: Jasper Johns on Today's Artists, etc. Jasper Johns on Today's Artists, etc. "To me, self-description is calamity." - Jasper Johns, in response to a question about his influence on contemporary artists. Carol Vogel, "The Gray Areas of Jasper Johns." The New York Times (February 3, 2008). Review to come of his opening on Friday at Matthew Marks and Archive Fever over at the International Center for Photography; haven't seen the Gray show at the Met yet. Also just finished Sophie Calle's gorgeous Double Game (thank you); bought The Artist's Joke.